Design Matters: we talk print, history and risk taking with the New York Times Magazine design director, Gail Bichler. “The pace here at the magazine is really fast... We make a ton of design and so we have to move pretty quickly, think fast, and be decisive. 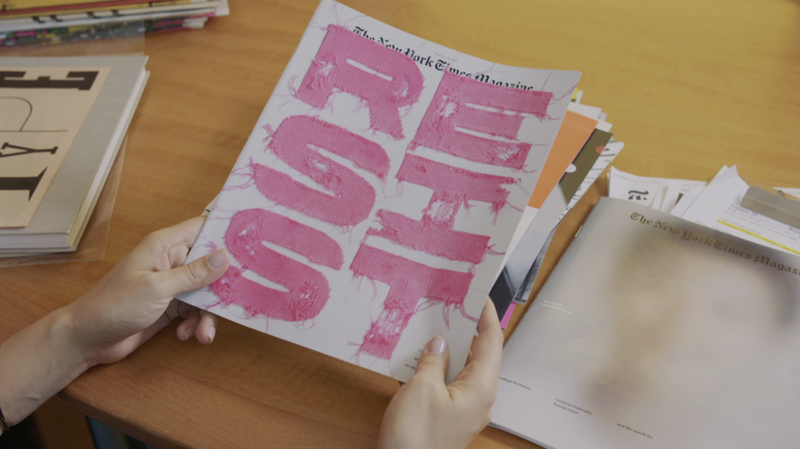 And I think it also pushes you to take risks.” We met the New York Times Magazine design director, Gail Bichler and discussed the tactility of print, creating a record of history, and taking risks. This desire to create objects that are not just destined for tomorrow's recycling stems from Bichler's education and early career far away from the fast-paced world of media. After her childhood in a small town in the American Midwest, Bichler went to Michigan to study fine art before switching to graphic design. 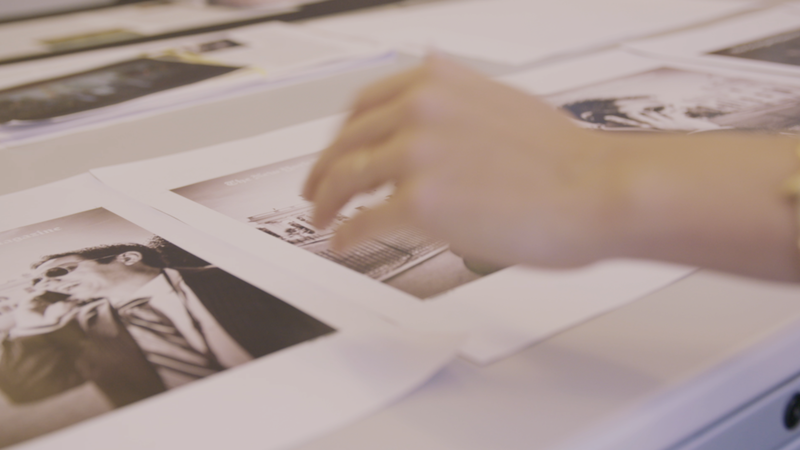 Her first job was as a freelance book designer but, keen on a change of scenery and career and despite having no experience working in magazine editorial, she sent Janet Froelich of the New York Times Magazine her portfolio. A three week trial turned into a decade of work, and Bichler took over as design director in 2014. Bichler says that with world-class photographers at her disposal, she often takes an image-led approach to designing a page: “one of the things I like best about the job is coming up with images for things that are very hard to visualise,” she says. However, there are limits – with strong journalistic standards, the New York Times is unable to manipulate images as other publications do. Sometimes, reflecting her obsession with typography, her design team will take an entirely text-based approach, such as the fold out poster looking at the impact of President Trump on the US constitution shown in the current episode. All of this is achieved under the incredible pressure of the modern news room, trying to maintain the ethics, aesthetics and standards of the New York Times brand while competing with the churn of online media. Follow B&O PLAY and Frieze’s Design Matters: The Elements here.